Mars Attacks! : It’s a-Me, Mario! 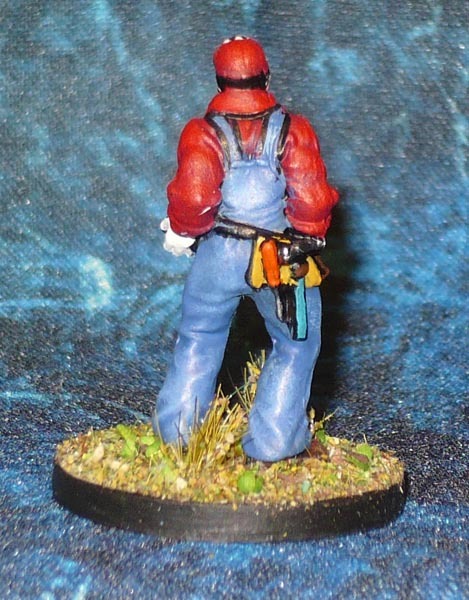 After painting the Agarix mushroom men recently, I have been thinking which minis I have that might fit a Mario-theme. There are some…and will be revealed as I get to painting them. 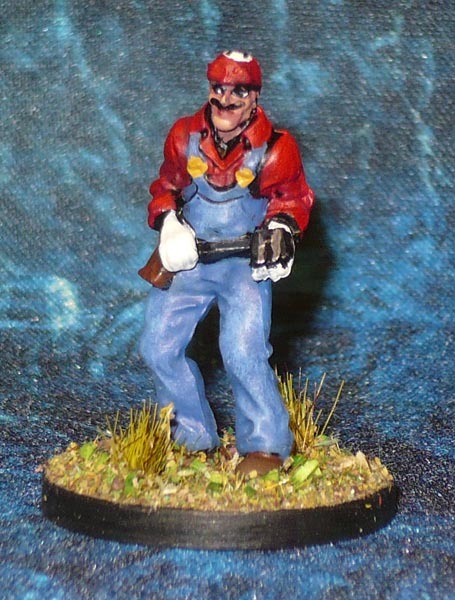 Starting with: What Mario-themed set of minis would be complete without the Plumber himself? This used to be Joe the Mechanic from Mars Attacks! Tags: civilian, mario, mars attacks!Categories: Bones / PVC, Kickstarter, Mantic, Mars Attacks! NextMinivember: Alabama Smith, or was it North Dakota Baker?